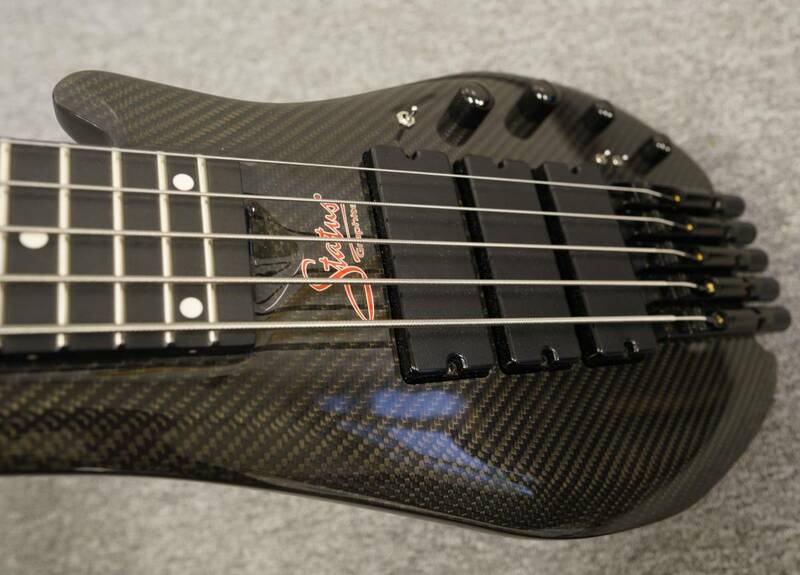 Custom order Status Graphite Streamline bass. I am first owner. 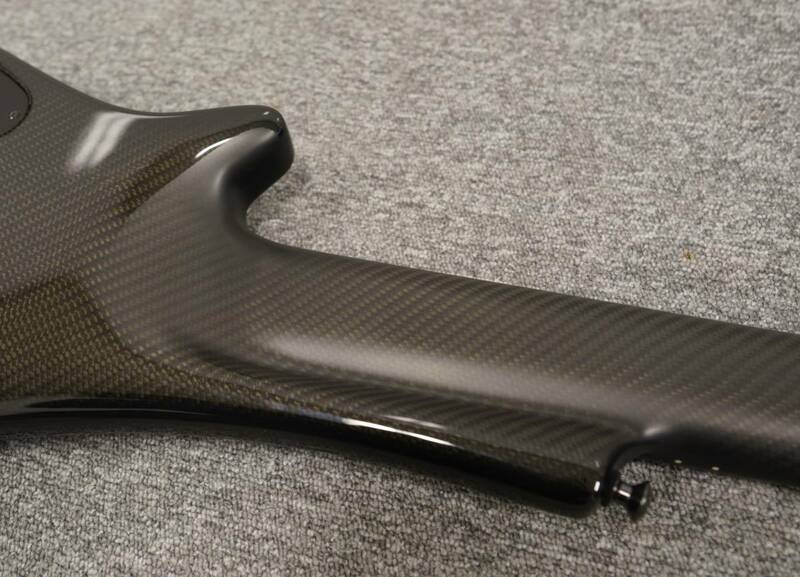 Neck is perfect, and truss rod works ok. Full carbon fiber construction. Standard features: 34 inch scale, 24 frets. 2-band active Status Graphite preamp. String pitch at bridge is 18mm. -Parallel / Single / Off switch for every pickup. -Dunlop Dual Design straplock installed. -Middle-pickup only sounds more like MusicMan / Stingray sound. 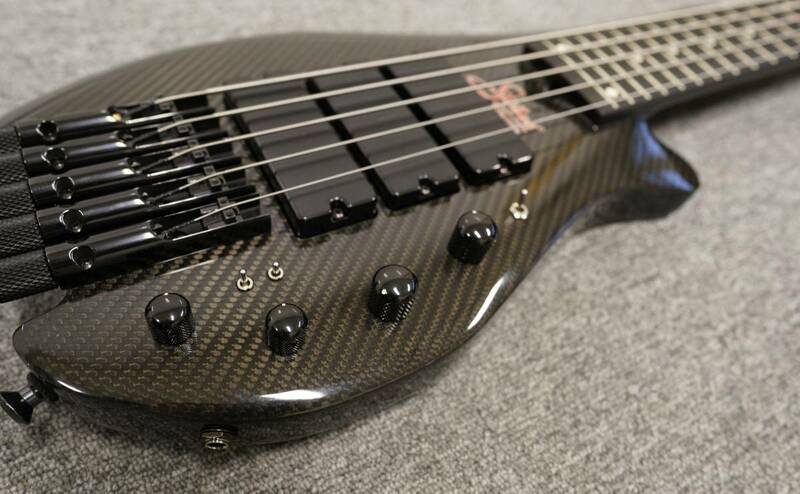 -Middle + Bridge in "single coil" mode-aggressive "Warwick thumb" type of sound. 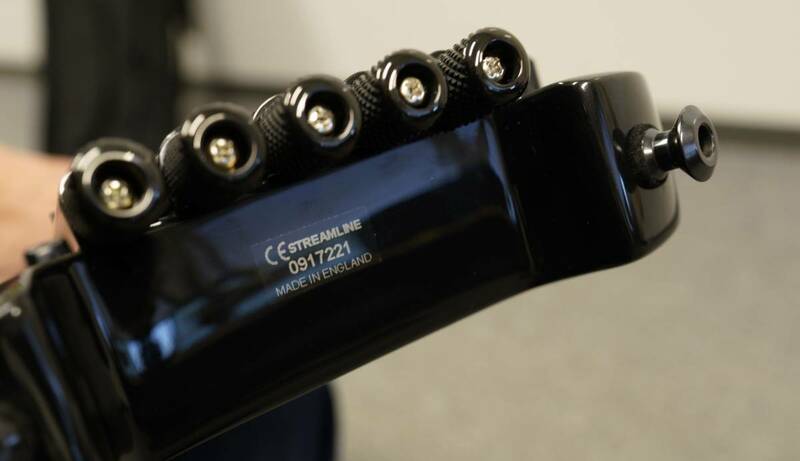 More flexible sound than standard 2-pickup version! Bass comes in standard Status Graphite gigbag (but zipper on one pocket is broken). If you live in Tokyo, we can also meet / I can deliver, after payment is made. This is a private sale, so if you bid, please understand that there is no Claim, No Return (NCNR). Bidders with feedback less than 10, or many negative feedbacks, contact me before bidding. To make postage easy, I will use Cash on Delivery. I'm sorry, but I speak only little English-English is ok, or we can try Google Translate :) Thanks for understanding! 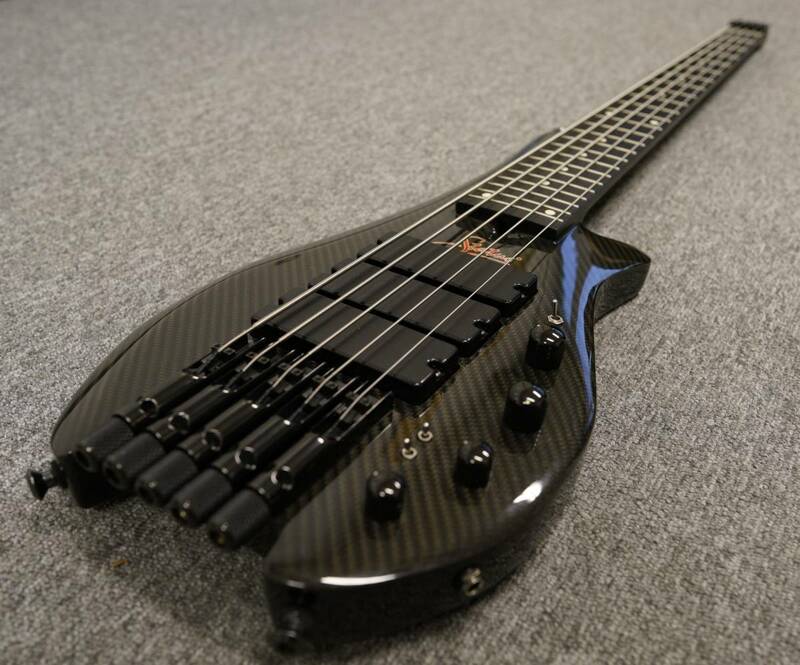 If you live in Tokyo, and can meet (or collect) bass in person and pay in cash, please tell me this before making "negotiation offer". We can agree better price if I do not have to post.